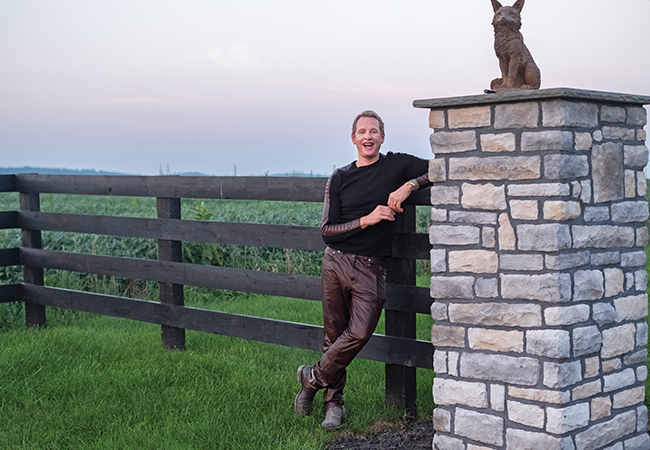 While we know him as a style guru and reality show host, Carson Kressley is a lifelong equestrian who returns to our state to help raise money for the American Saddlebred Museum and Saddlebred Rescue. His on-point style critiques and dry sense of humor have made him a household name and media darling. 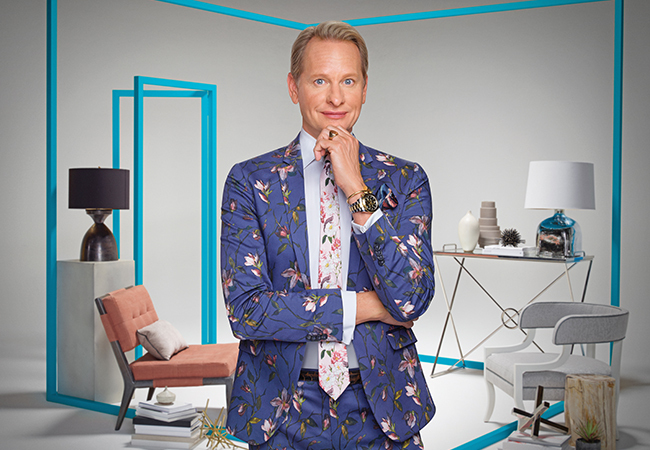 Carson Kressley, one of the founding cast members of Bravo’s groundbreaking Queer Eye for the Straight Guy and co-host of Bravo’s new Get a Room with Carson & Thom, has the travel schedule of a perennially popular media personality-- appearing on red carpets and morning television, and commentating for countless awards shows. Bravo agreed and signed the pair to create a new series. With the first season of Get a Room under their belts, Carson is hoping they’ll get signed for a second, so he can continue the satisfying experience of pairing with a close friend to encourage people to translate their personal taste and style into living spaces they truly love. Runway and Rescue, benefitting the American Saddlebred Museum and select American Saddlebred rescues, takes place on Friday, February 15, at 7:00 pm at Churchill Downs Starting Gate Suite. It includes a fashion show with looks from Rodeo Drive, live auction, cocktails, and hors d’oeuvres. Tickets are $75 for members, $100 for non-members. For more information or tickets, go to www.asbmuseum.org or call the American Saddlebred Museum at 859-259-2746. What would Carson buy with $50, $500 or $5,000? He’s used to revamping people’s wardrobes and homes. Here’s how he’d spend a range of sums on your closet and dwelling. But we had Carson’s ear, so we had to ask. 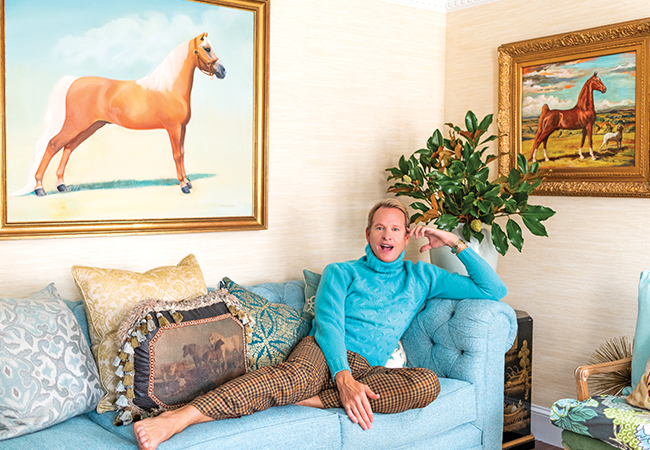 Here’s what this equestrian fashion expert had to say about dressing for our city’s big day.